According to recent research, the average rental price per week for a one-bedroom apartment in Torrevieja is 329 euros, what makes this city the cheapest option when considering booking a holiday rental in August. As the same study has revealed, the average renter´s profile is families and groups of four or more people (72%) with average stays between 8 to 14 days. 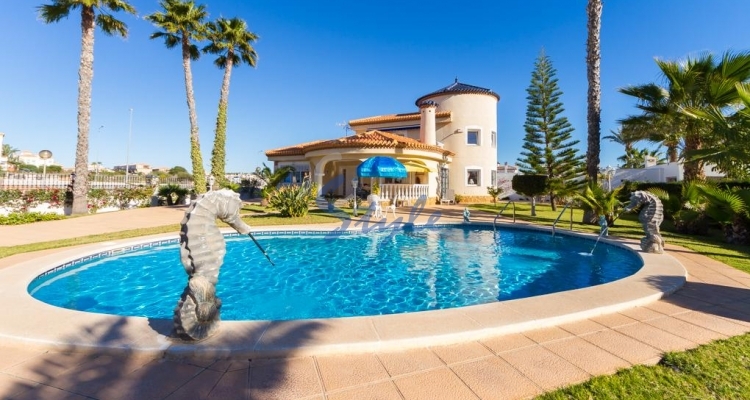 E-Style real estate agent in Punta Prima offers you a wide selection of property rentals in different areas of the Costa Blanca. We have beachfront apartments for rent with panoramic views, as well as villas and bungalows located in gated complex with swimming pools, children's playground and many other features. We have something for everyone, from modern contemporary new properties to the most traditional Spanish style properties. Give us a call today!